Sky Sports pundit Jamie Redknapp has hailed the performance of David Silva after he opened the scoring during the Manchester derby. The former Spain international opened the scoring for Manchester City after just 12 minutes into the game and he was thereafter a regular presence in the opposition half as the Citizens romped to a rather comfortable 3-1 win. 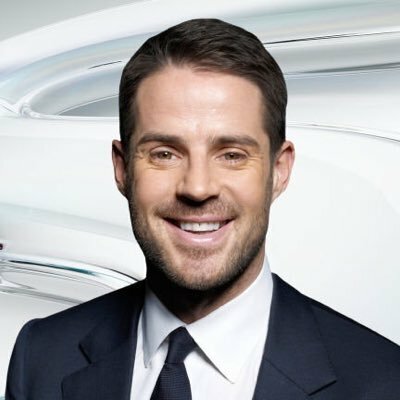 Speaking after the game, Redknapp was appreciative of the efforts of Silva, who was constantly a menace in the United half with his distribution. He added that the Spaniard is getting better by the age and he can now be compared with Xavi Hernandez and Andres Iniesta in terms of what he brings onto the playing field. He said:"There were so many things to admire. When I think about players of his quality, I think of Iniesta and Xavi, and his performance today was at that level.The stat I really like is the 56 passes in the opposition half. That tells me that his game is now evolving and getting better. He knows that by getting into those positions and by getting further up the pitch, he can affect the game. He just seems to be getting better and better." Silva has started “the season in bright form with seven goals and three assists across all competitions and his presence has been essential“, given Kevin de Bruyne has been out of action to recover completely from a knee problem. Despite the positives, the 32-year-old could be “winding up his career“ with the Citizens in 20 months’ time, given he has already revealed the ambition to return home. The attacker has regularly spoken about the prospect of staying close with his son who was initially born pre-mature and reports have recently suggested that he could return to Gran Canaria with Las Palmas when the 2019/20 season comes to a close.